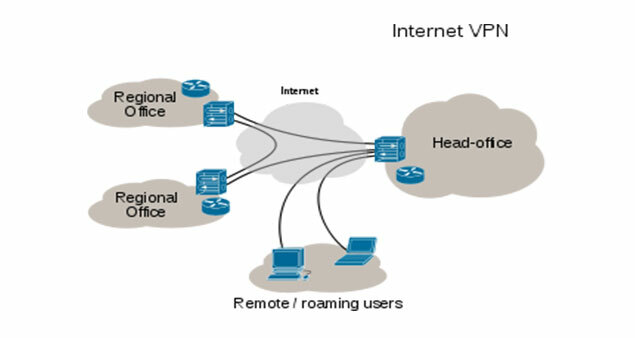 Satellite Network’s virtual network operator (VNO) service allows service providers to run their own VSAT network without investing more in teleport infrastructure. By leveraging Satellite Network’s teleport specialist and infrastructure resources, workers can scrutinize and accomplish VSAT network capacity while saving on both financial expenditure and employment necessity. Satellite Network’s VNO is accessible on both C-band as well as Ku-band across Africa, The Middle East and Asia. Satellite Network’s VNO service is exceedingly scalable and meticulously manufactured to fulfill the developing needs with diverse network necessities. Apart from this, single VNO’s network bandwidth is actually divided from the resources of other operators or service providers. It is easy to configure remotely and convenient to manage.As essential network operator, your equipment is situated in the satellite network hub, but it can be managed and organized even by the local service providers for their customers or by the clients directly with the utmost hierarchy of autonomy.